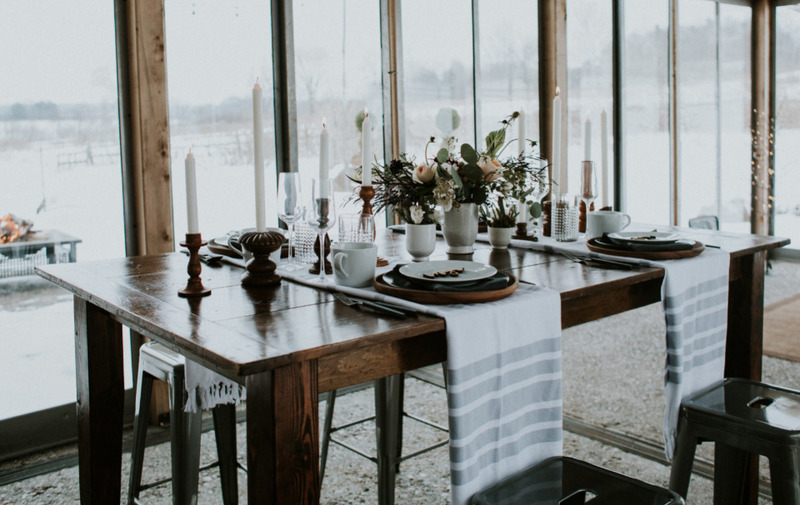 There’s an ideal, a lifestyle if you will, in Scandinavian culture called Hygge (hoo-ga) - the idea of turning ordinary moments into extraordinary memories. 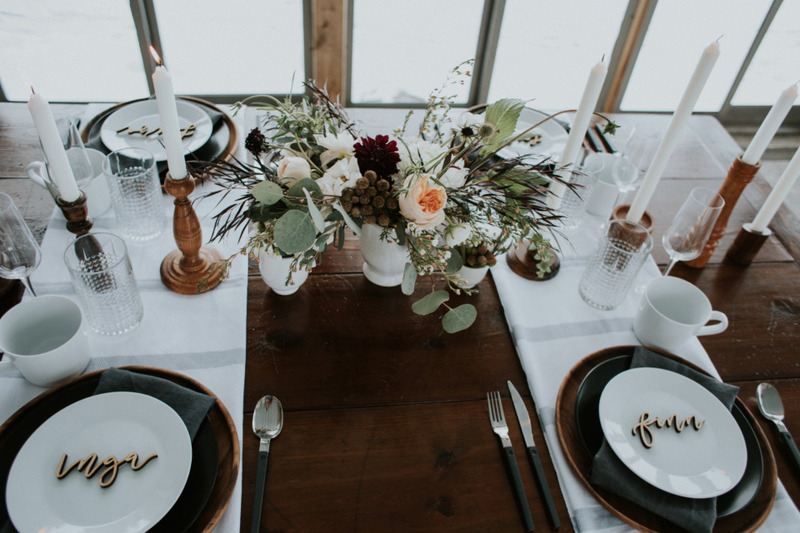 As a planner, MK Social is constantly inspired by Hygge for weddings. 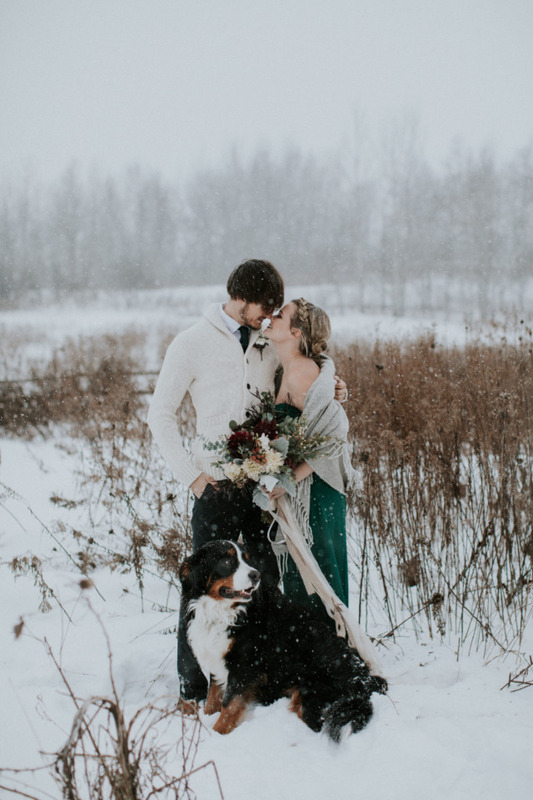 So, they created a winter elopement shoot, something that showcased simple details, the love of the couple and their love for winter. 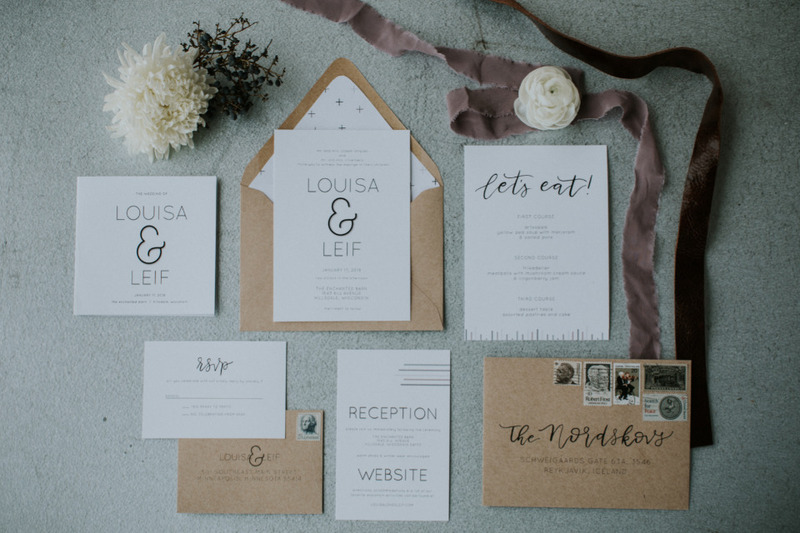 While they love awesome wedding details, they truly believe that the heart and soul of weddings and elopements are the people, and we completely agree! 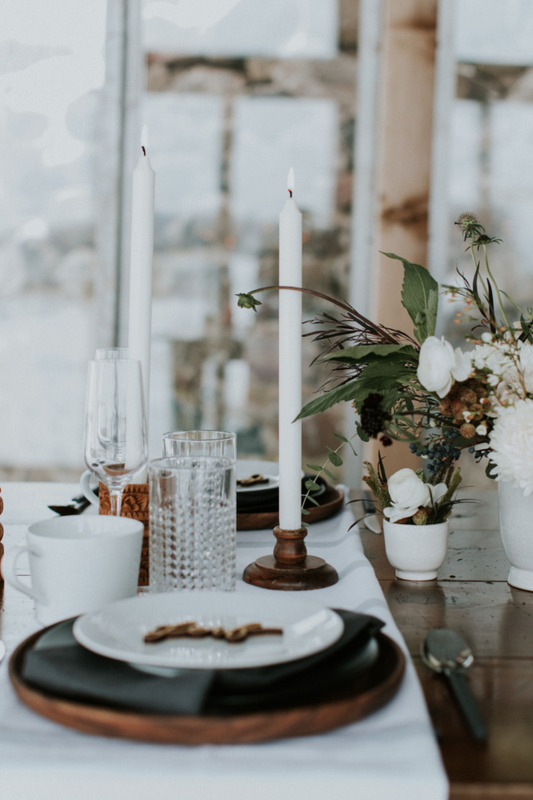 To further learn what a Hygge wedding looks like and how beautiful it can be, take a peek at all the stunning images in the full gallery, photographed by Studio 29 Photography. 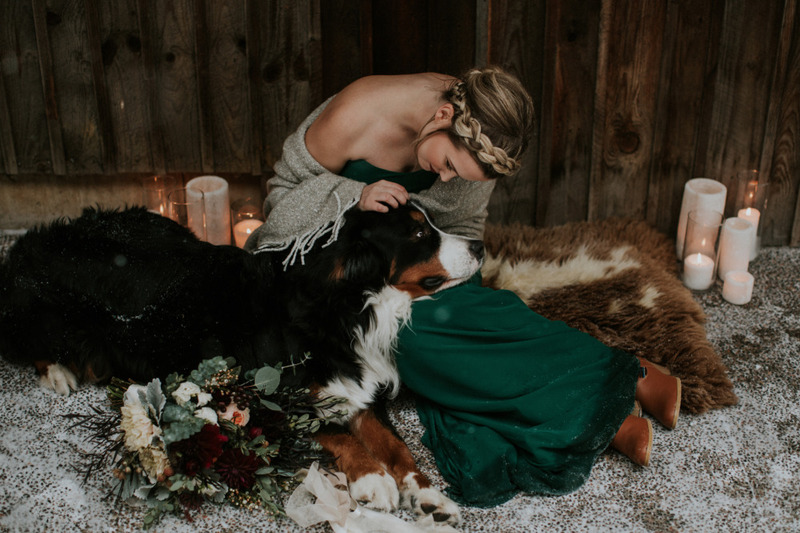 From the vendors: Our shoot took place at the Enchanted Barn in Hillsdale, WI, a location that has a naturally intimate feel. 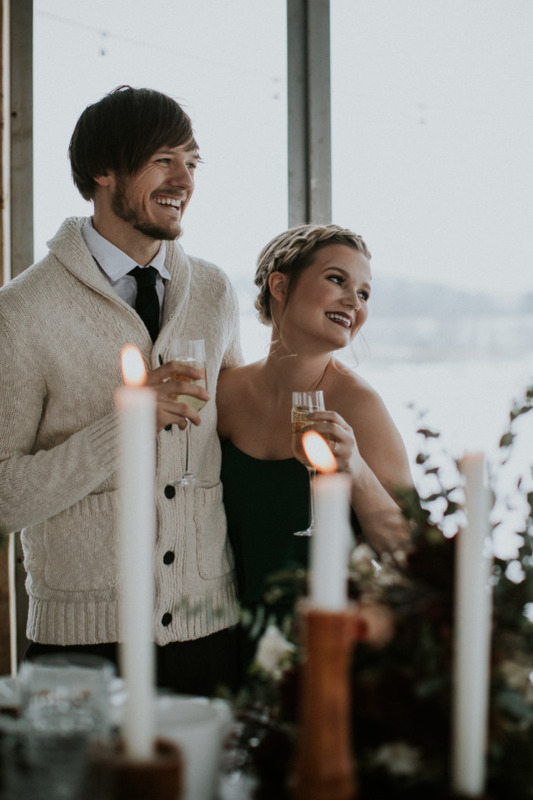 We wanted to plot our modern aesthetic against a rustic venue, something to blend our Scandinavian inspiration with the coziness of a Wisconsin winter. 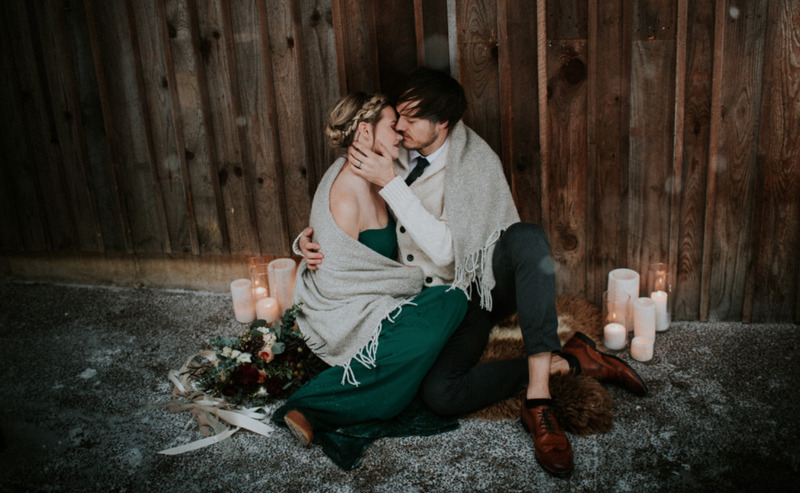 Not to mention, the hospitality of the staff who went above and beyond with the simplest touches - homemade pizza straight from their pizza oven, a fire pit, access to the entire venue…very Hygge! 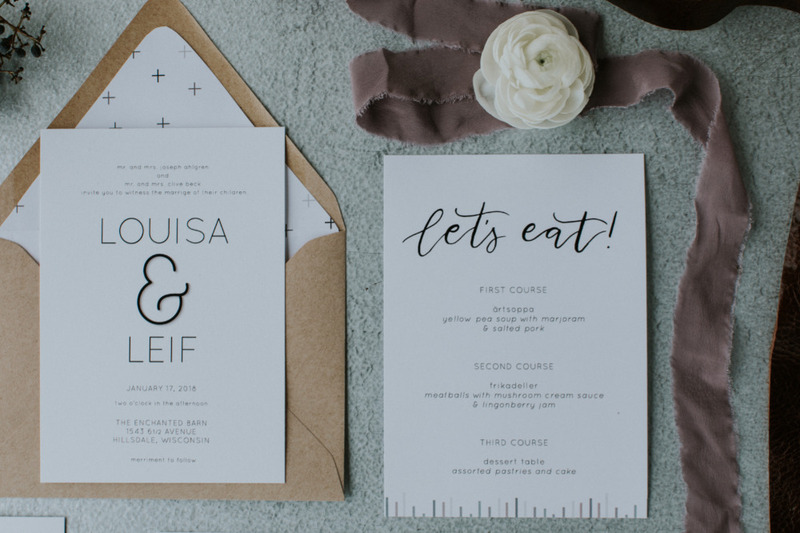 For the details, we used neutral colors and clean lines with an invitation suite by Mint & Lovely and in the dinner space, mixing matte and glossy finishes with wooden and metal accents and hand thrown pottery with simple florals by Artemisia Studios. Our couple wore nontraditional attire because who says you must wear white or a suit, especially for elopements?! 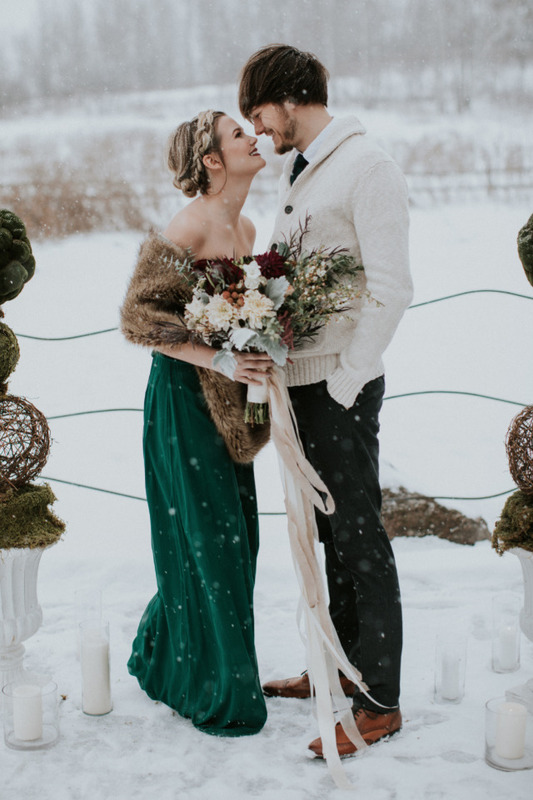 Our hunter green After Six dress from Miss Ruby Boutique popped beautifully against the winter white background. 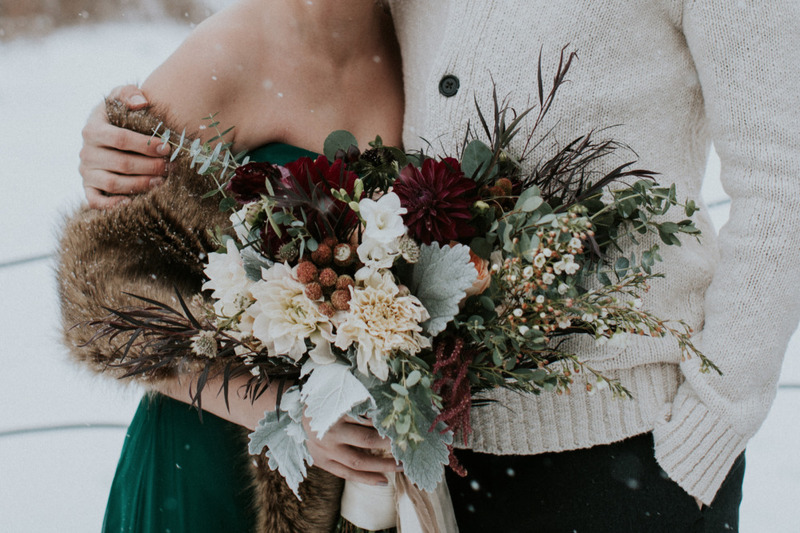 The amazing team from Blush Beauty Room knocked it out of the park with our bride’s makeup, using cranberry tones for the perfect winter look. To keep with our Scandinavian inspiration, Delila Wineberg created a gorgeous braided crown to give our bride a uniquely modern style. 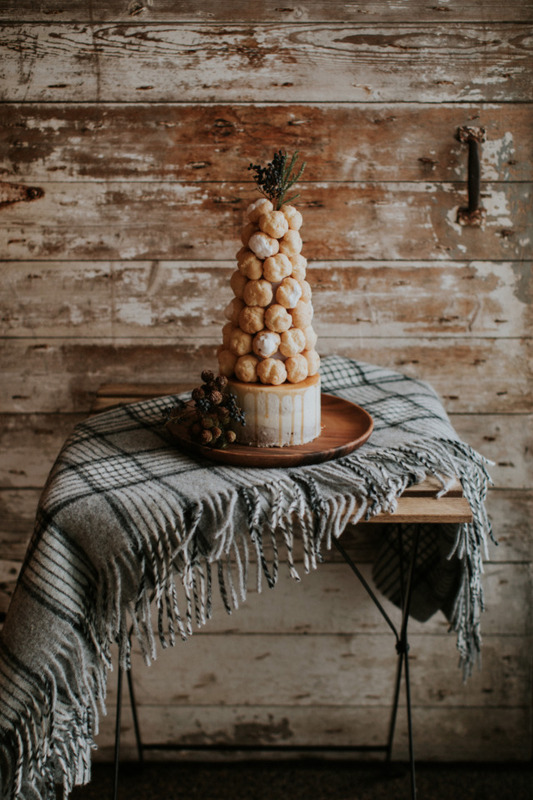 For dessert, we went with something slightly unconventional - a creme puff cake by Yield Bake House. 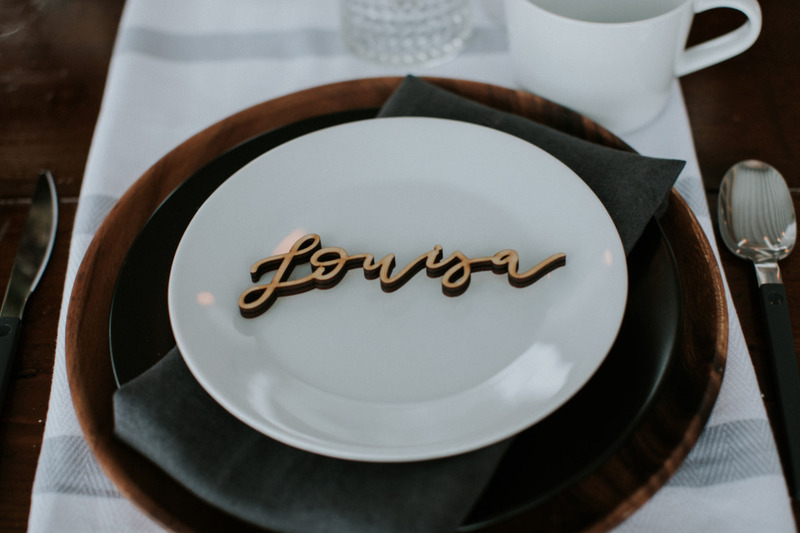 A nod to a Wisconsin classic, as well as traditional Scandinavian desserts! To brighten up the winter snow we also incorporated a hand-painted veil by Aeva Made. ribbons on florals Tono & Co.